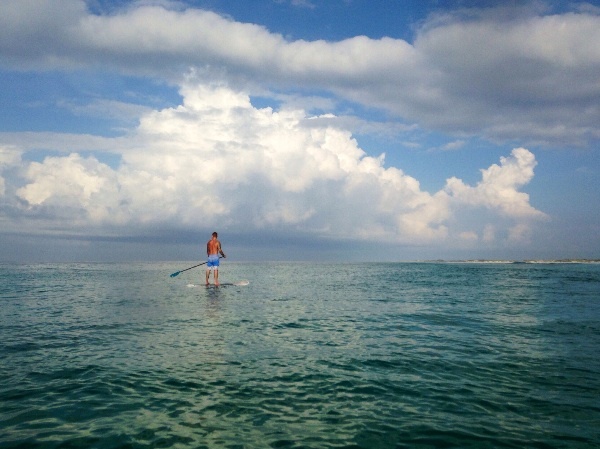 Whatever you call it SUP, Ocean sweepers, Spoon Goons, Stand up Paddle is one of the best ways to get onto the water. Totally versatile, any type of water Sup willl get you there. Fluid carries quality boards at great prices for the ultimate value. 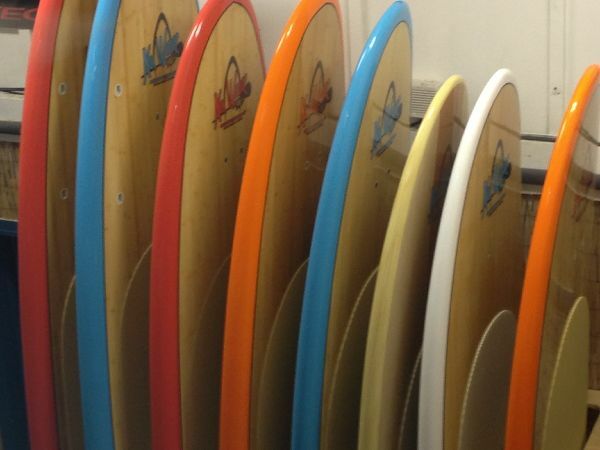 Global Surf Industries has created one of the most polished line ups at really affordable prices to handle all your paddling needs. Nu Wave Sup’s are beautiful boards, full of bamboo veneer, brightly colored rails and come as a complete package including Carbon paddles, fins, leash, & traction. 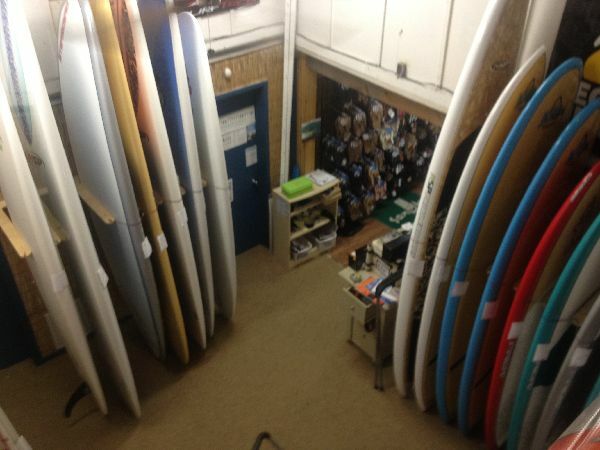 Starboard is well know for their quality materials and awesome team of world class athletes. We just started offering custom shapes from Cannibal shaped right here in Florida which has the corevac construction. one word AWESOME !